Thin selected almond pastas with cream, bathed with first-ever quality chocolate coverage, besides a secret ingredient created by Rialto. 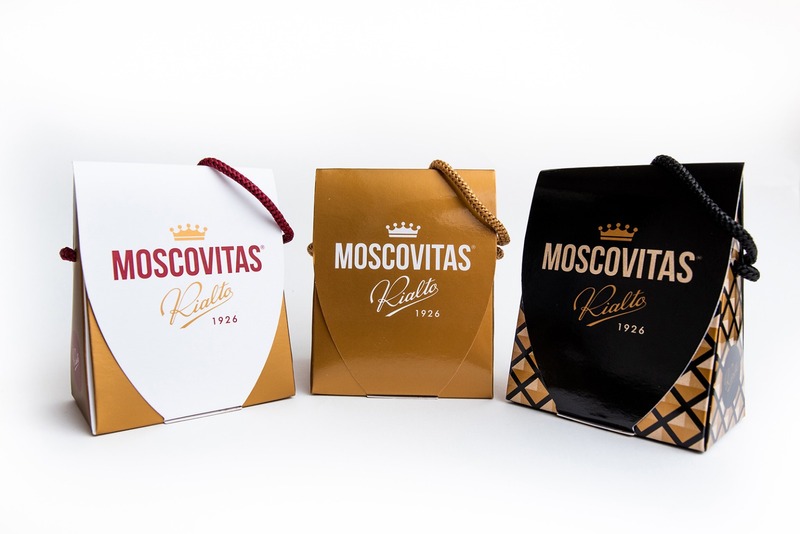 For more than 80 years the Moscovitas had being elaborated one by one in a totally handcrafted way the original formula of the former main confectioners of Rialto, using in its composition only 100 natural % raw materials. They are one of the most classic asturian confectionary specialities, which origin goes back at the beginning of last century. 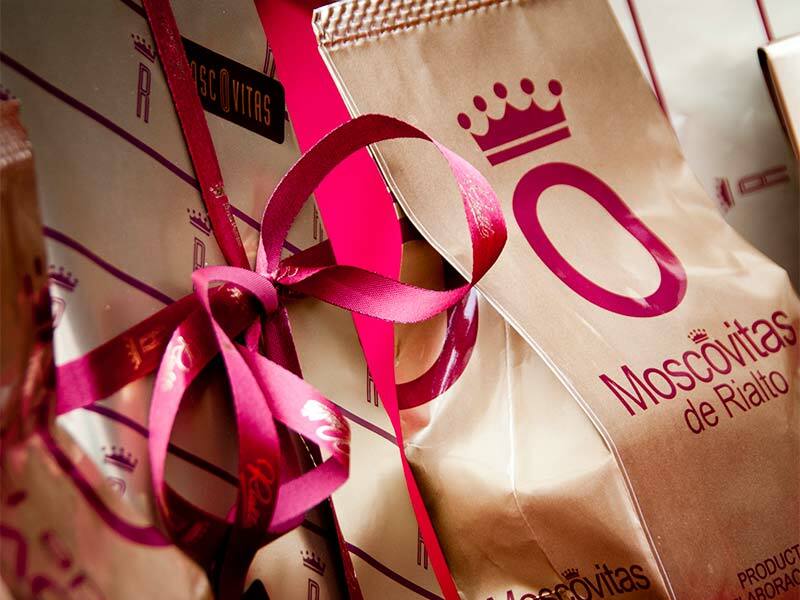 It has turned, little by little, into the most typical cake of Oviedo. It is elaborated from a made of puff pastry stuffed base of a creamy mass of almond, the dispute of cinnamon and lemon, and a final bath in yolk and sugar. 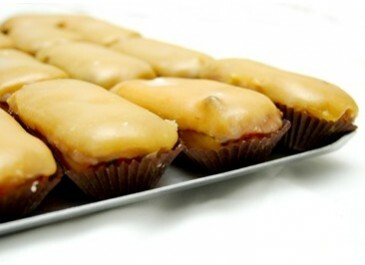 Small marzipan delicacies and bathed yolk with sugar and jam. 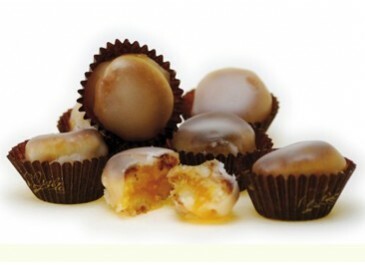 It is one of the oldest recipes of Rialto, almost a century ago are being developed of artisan way with the care and expertise of masters Rialto confectioners. Based on its extensive experience, Rialto offers sweethearts wedding details more original and exclusive, even the most traditional and renowned desserts. All with the service and attention necessary for the couple do not have in your wedding day more concern than taste the sweet chosen in Rialto.